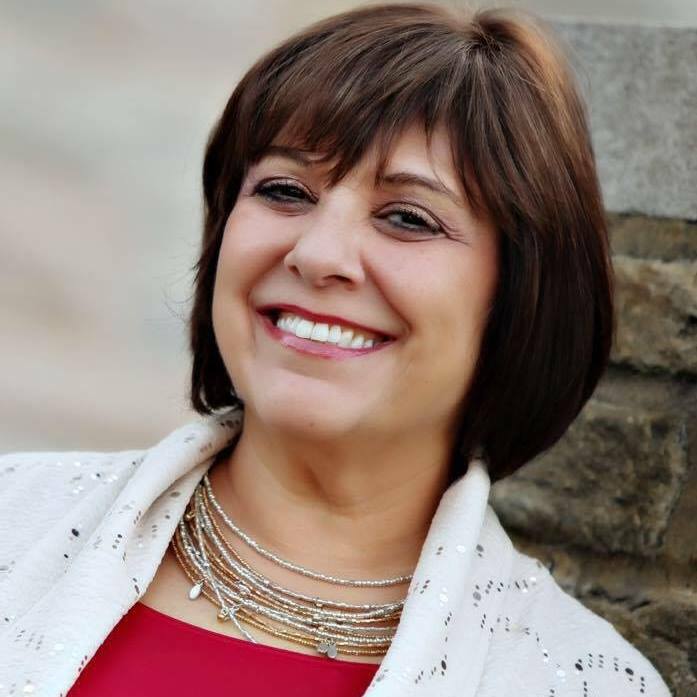 Bridgeport’s Pam Pinti Krall has provided hundreds of young students with vocal coaching and seen many reach impressive milestones. 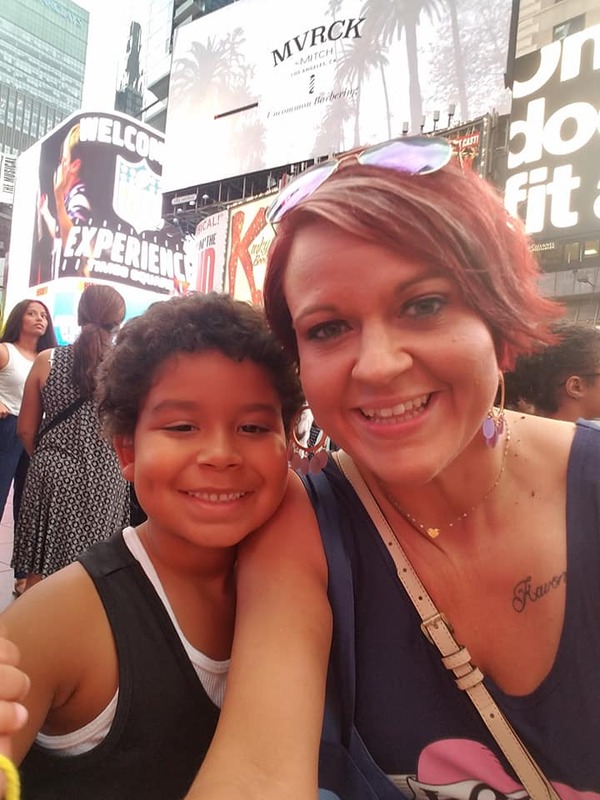 She is absolutely over the moon about a role that 7-year-old Kavon Newman has landed. Kavon is freshly home from New York City, where he auditioned for and was cast in the role of Ben in The Radio City Rockettes Christmas Spectacular. Forty-three boys, some with professional acting experience, auditioned for the key role. Krall believes Kavon is on his way to stardom and said he is expected to sign with Carson-Adler Agency, a top NYC talent agency that represents clients including Ariana Grande and Ben Affleck. He has also made a visit to Nickelodeon Studios which has expressed interest in the West Virginia boy. “There’s just something special about him,” Krall said. After coaching him vocally for less than a year, she said she knew he was star material and recommended him for a Destination Broadway workshop in Morgantown this past January. 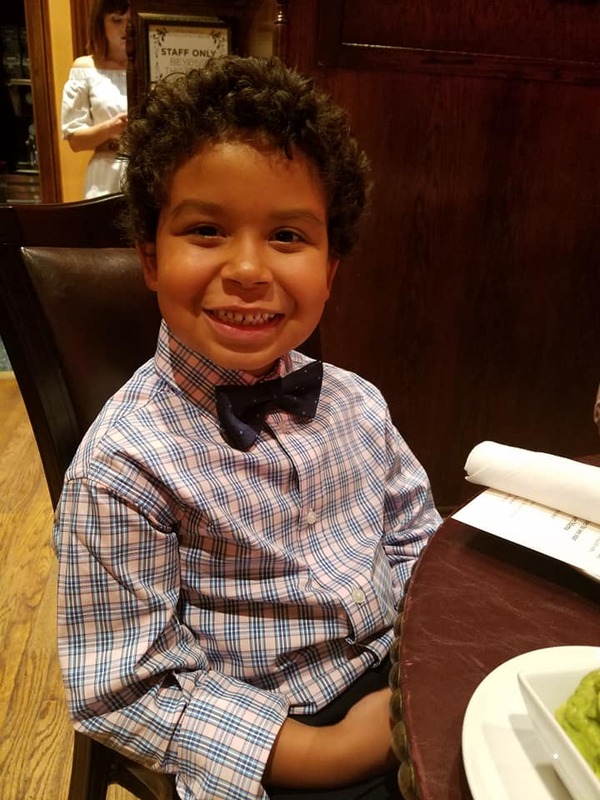 “He auditioned and was one of 80 kids from the U.S. picked to go to New York City for a Broadway Intensive with actors, dancers, music directors in the business,” said Kavon’s mom, Melissa Whitehair. Held late-July in The Big Apple, Destination Broadway is designed to help students reach their full potential as performers. 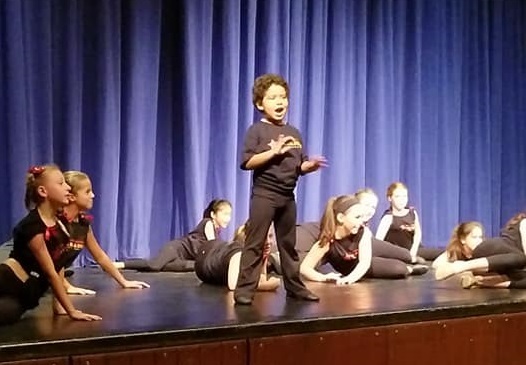 The program ended with a showcase at Fordham University Lincoln Center as the young performers showed off their hard work. 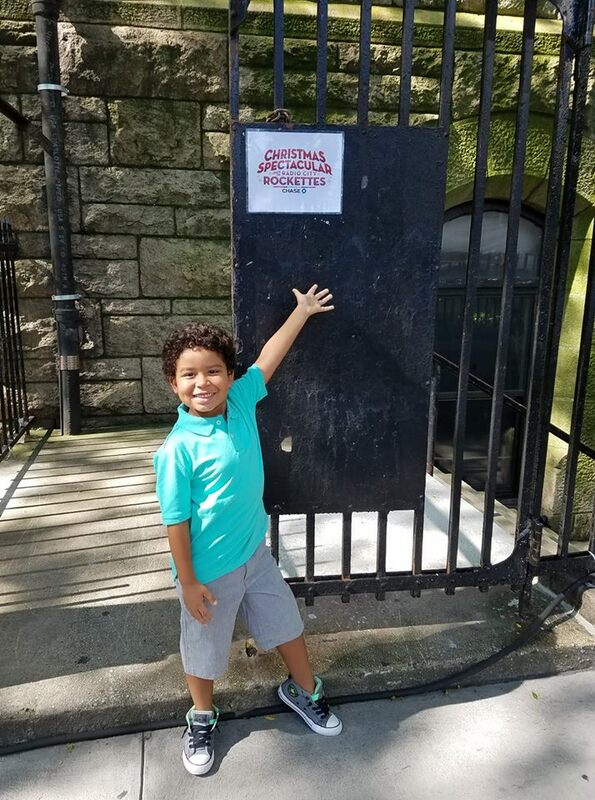 Kavon’s first audition with Radio City Music Hall was Wednesday. He received a call back for a second audition and on Thursday landed the role. “To say he is so excited is an understatement,” Whitehair said. Her little boy has always been wowed by the entertainment business. Kavon got his first stage experience earlier this year when he performed in Mountaineer Creative Arts Council’s production of “The Wizard of Oz.” He was hooked right away, Whitehair said. Whitehair thanks members of the community for their support during this most exciting time. Watch for announcements of Kavon’s roles and appearances.